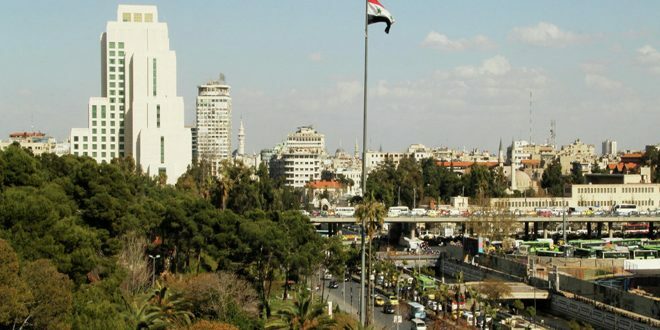 Damascus, SANA – After its rehabilitation at a cost of USD 400,000, the Central Emergency Department at al-Mouwasat University Hospital is currently receiving about 500 patients from the city of Damascus and various provinces and hard-to-reach areas. 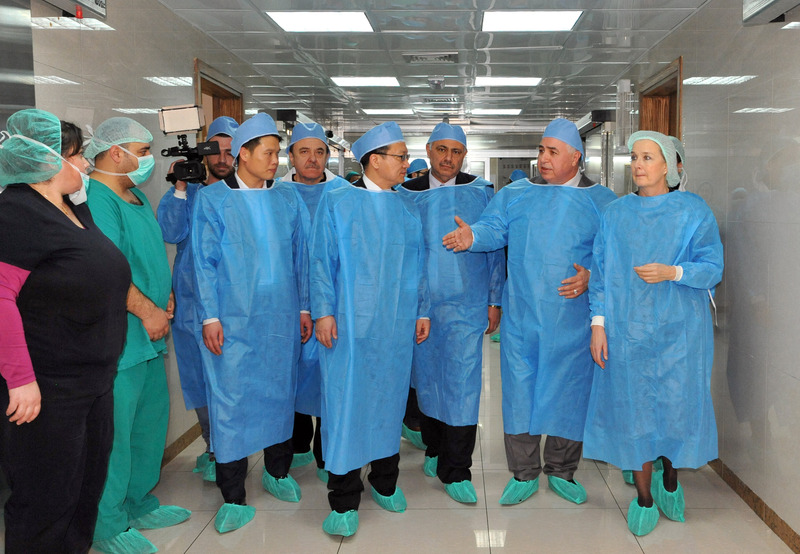 The rehabilitation of the Department was a joint cooperation venture between the Chinese government and the World Health Organization (WHO) and took about six months, including the rehabilitation of the infrastructure of the Department in addition to securing medical equipment and necessary technical supplies and repairing operating rooms, which has improved the performance and effectiveness of the Department. 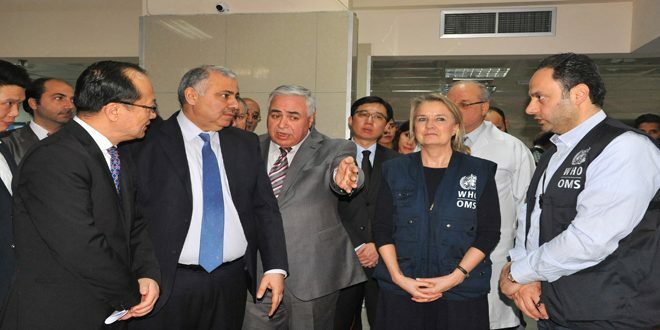 During a visit to the Hospital on Sunday, Chinese Ambassador in Damascus Qi Qianjin said that the rehabilitation of the Department is part of the implementation of the WHO’s project for addressing the ramifications of the crisis in Syria on the health sector and to improve healthcare services. 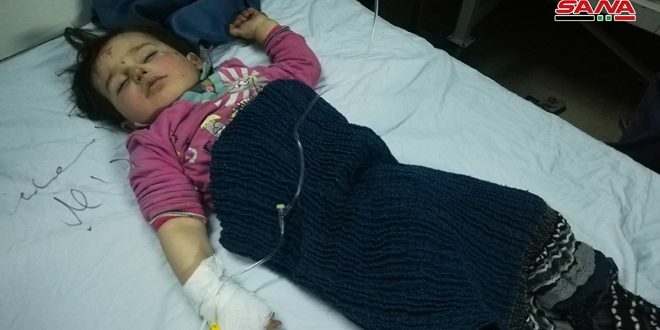 The Chinese government provided the WHO with USD 1 million as emergency aid to support this project during 2017, the Ambassador said, adding that the Syrian and Chinese governments have signed in 2017 three agreements related to the provision of humanitarian aid at a total cost exceeding USD 40 million, indicating that the two sides will soon discuss the implementation of several projects, including ones in the fields of electricity and public transport. 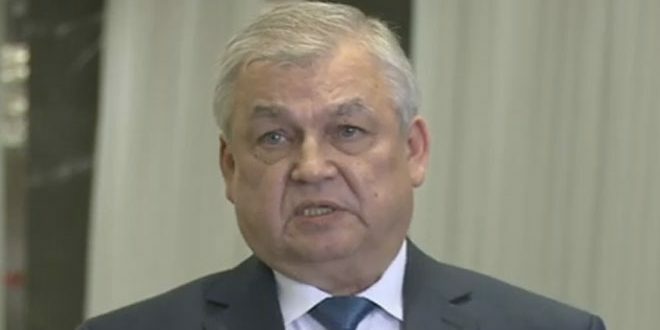 The Ambassador reaffirmed the keenness of his country and its constant and continuous efforts to provide all the necessary support and assistance to the Syrian people in health, humanitarian, scientific, economic, and political fields. 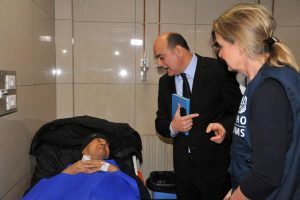 In turn, WHO representative Elizabeth Hoff, who also visited the Department, said that the Organization is keen to continue providing the necessary support to the health sector in Syria and provide the best medical services for needy and ill persons. 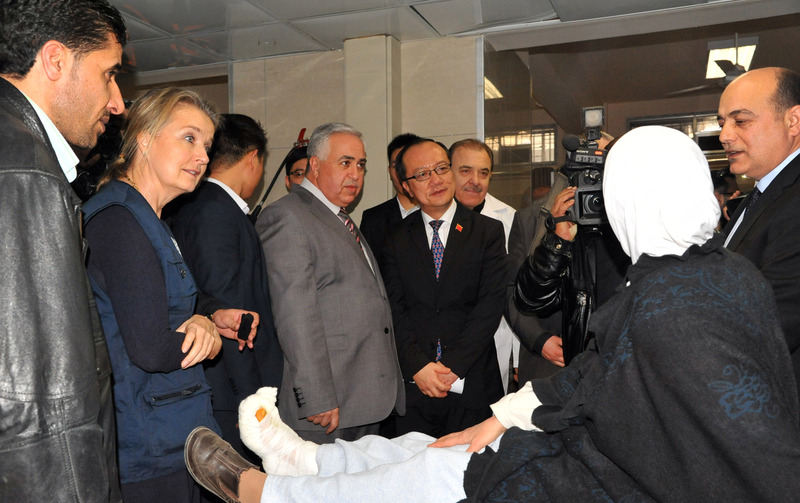 She noted that there are several rehabilitation projects that will include hospitals and other health centers in different provinces, and the WHO will soon receive a large amount of medical equipment worth about USD 12 million, which will be distributed and given to these hospitals and centers. 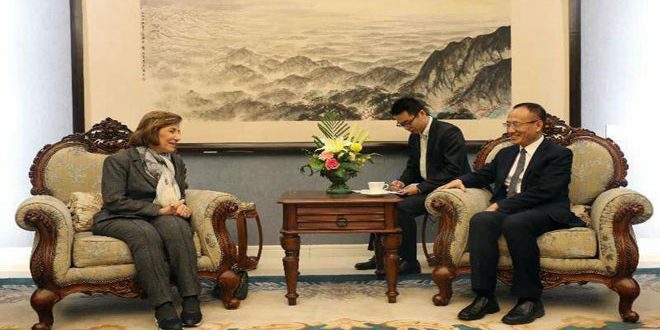 For his part, Assistant Minister of Higher Education for Health Affairs Hasan al-Jabhaji expressed appreciation to the Chinese government for its great contribution in the rehabilitation of the Department, pointing out that the Department has received 115,550 patients and performed 15,540 surgical procedures during 2017. He also hailed the support provided by the WHO for the Higher Education’s hospitals, particularly al-Mouwasat. 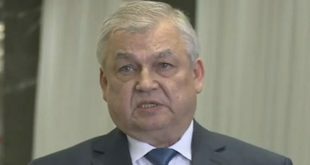 The Director General of al-Mouwasat Hospital Dr. Issam Zakarya al-Ameen said that work is currently focusing on establishing a medical complex located next to the Hospital, which consists of 11 floors and can accommodate 168 beds and 24 ICU beds, in addition to an auditorium for teaching and academic purposes, and a helipad. He added that once completed, the Complex will be the largest of its kind in the region, as it can receive 1500 patients per day. Al-Mouwasat University Hospital was founded in 1956 and is one of the largest educational centers that provide health care to citizens, conducting all types of diagnostic procedures and using the latest technology in various surgical operations, in addition to cooperating with health and scientific institutions and organizations in order to develop its work and contribute to scientific progress.